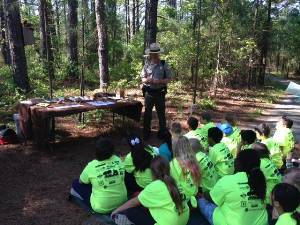 The objective of the Harnett County Parks and Recreation Department is to provide with the assistance of volunteer community organizations, and other local, state, and federal agencies, a broad and comprehensive program of leisure recreational opportunities and facilities for all citizens regardless of age or disability within budgetary limitations. 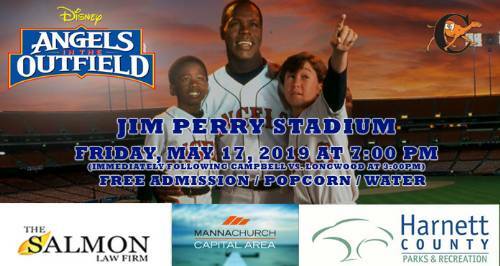 A special thanks to Manna Church Capital Area and Salmon Law Firm for partnering with us for this series! 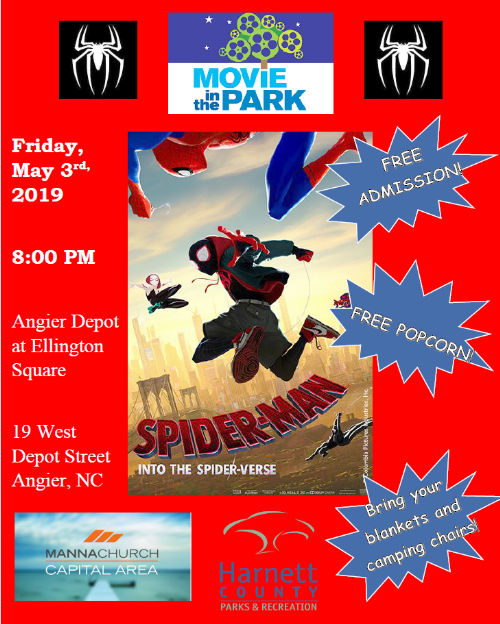 Manna Church Capital Area will be providing free popcorn and bottled water for the Angier and Campbell University showing! Due to a conflict, unfortunately there will be no preschool storytime at the Boone Trail Community Center & Library on Tuesday, April 30th. 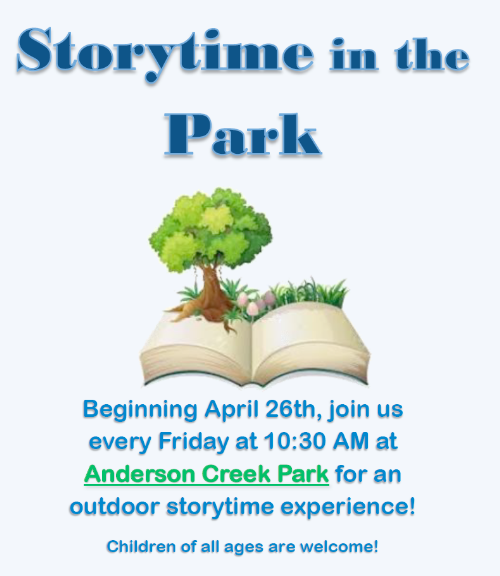 Storytime in the park will return on Friday, April 26th at 10:30 AM and will run each subsequent Friday at the same time underneath the picnic shelter. 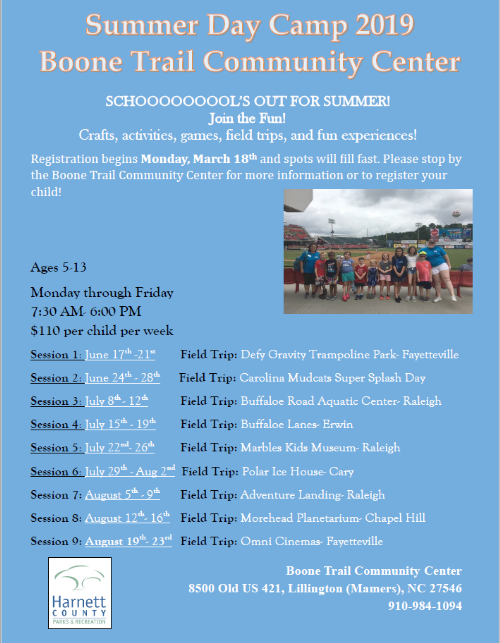 Children of all ages are welcome!